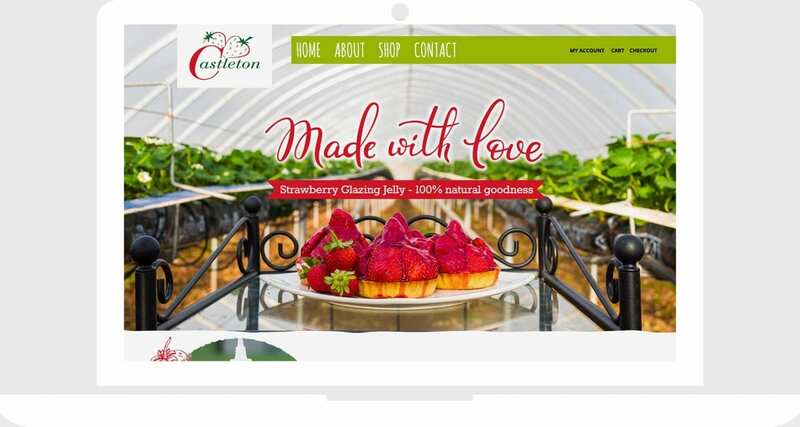 A website design and development project for Aberdeen based Castleton Fruit Farm and Shop. 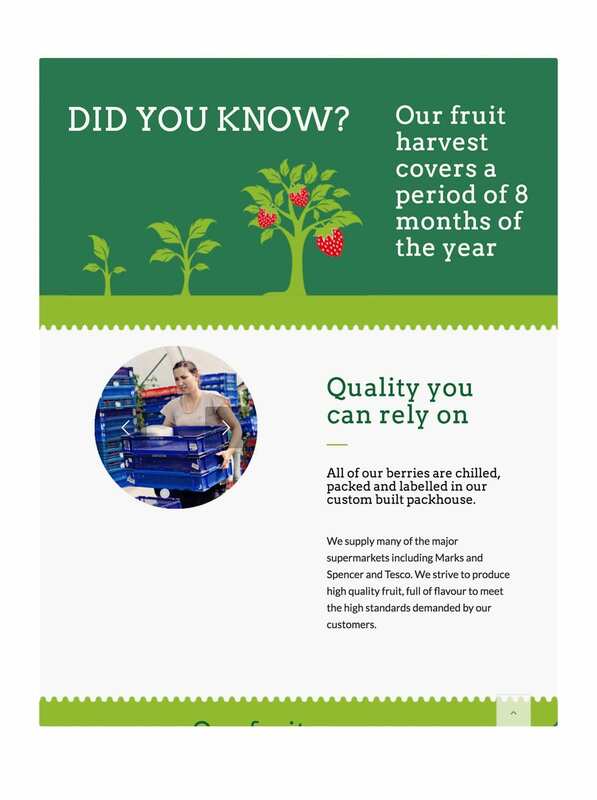 Castleton, one of the UK’s largest fruit plantations, wanted to up their game both online and off. 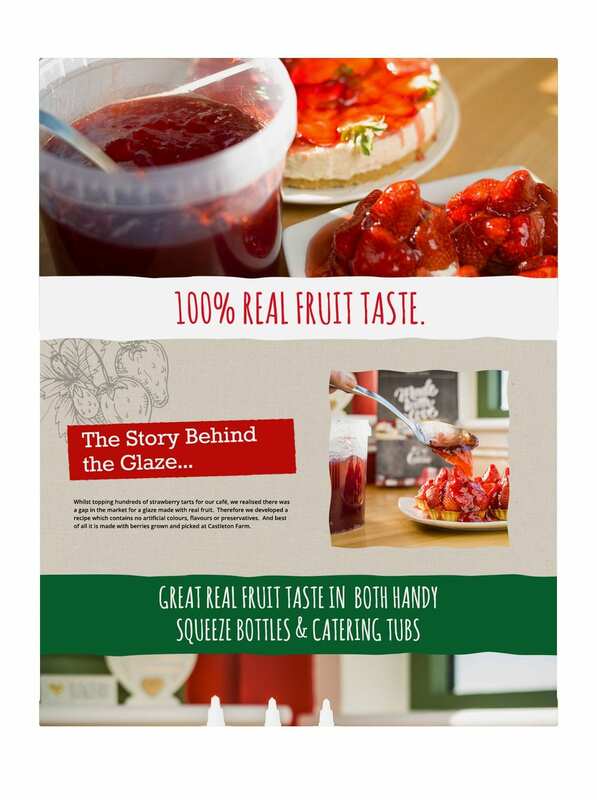 Reddishpink helped improve the quality of the brand image and built two websites – a brochure site to promote the core business, and an eCommerce site for the farm shop and cafe to sell their amazing range of products. A fruity project with a tasty outcome. Accurately portraying talent and passion. 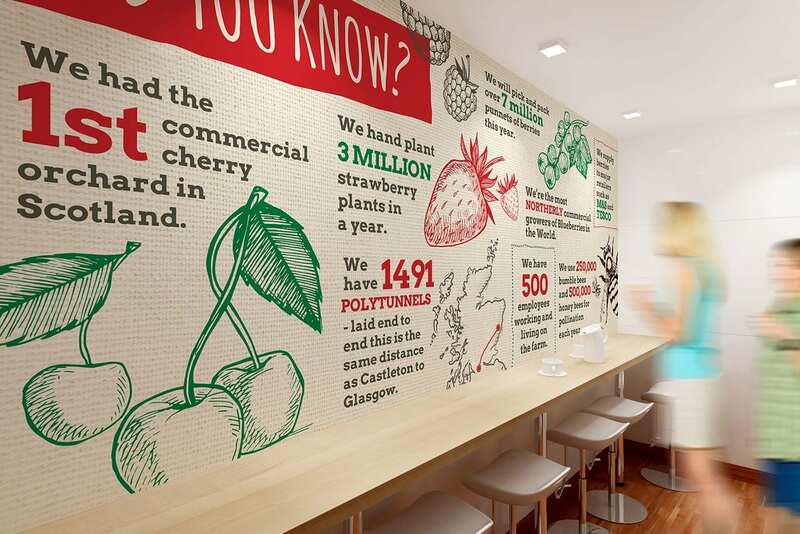 As one of the UK’s largest fruit growers, and having opened a very successful Farm Shop and Cafe, Castleton felt their old image didn’t accurately portray the brand values and proposition of the business. 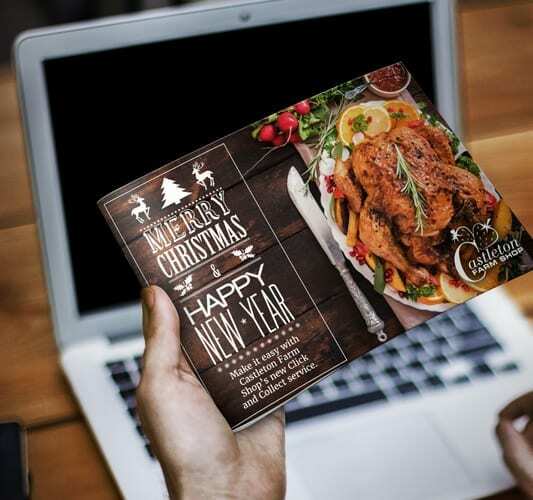 Our job was to give them a set of marketing tools that would engage and inspire their audience and drive people to their door. 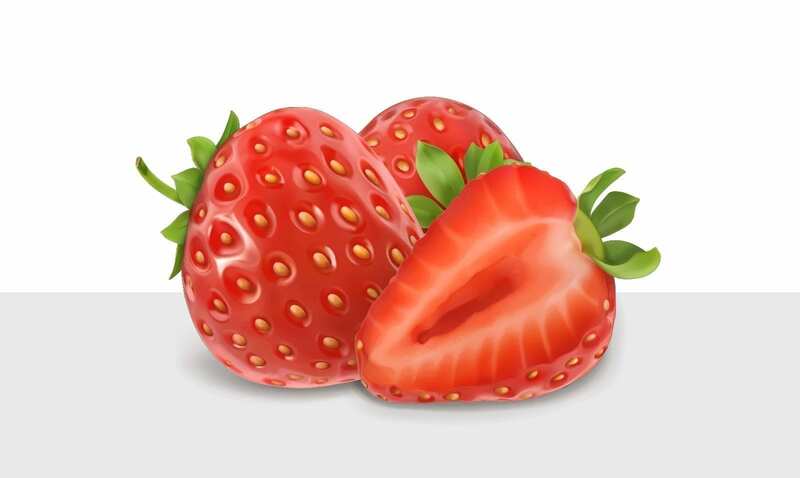 Reddishpink got to work building an eCommerce website to sell Castleton’s wide range of very tasty products. 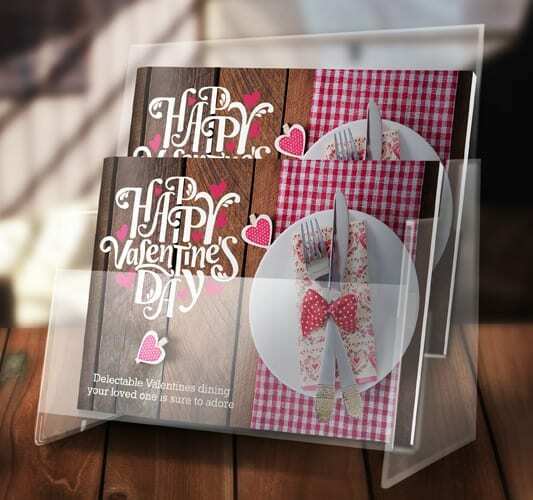 From gorgeous pre-cooked meals to products in their gift shop, our eCommerce website makes life easy for both their customers when purchasing and their team from a management point of view. We also built a separate website to handle the Fruit farm business – building brand exposure across the UK and contributing to the recruitment requirements of the business. This project has been a strong success. What’s on the menu today. 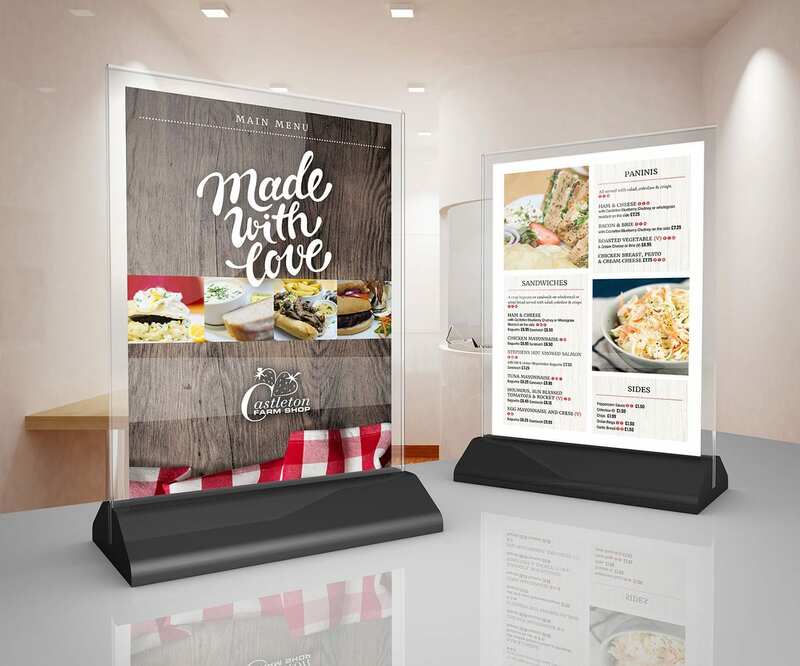 Upon completion of the website project, we helped Castleton roll out the new brand style across wider marketing communications, creating and designing new menu’s and in-cafe promotions media as well as signage and exhibition materials.